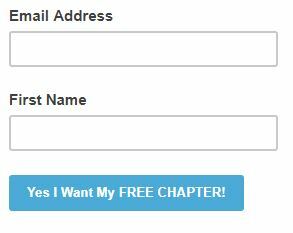 The release date for my novel is finally set. I’ve been waiting for this moment all my life and now here it is. 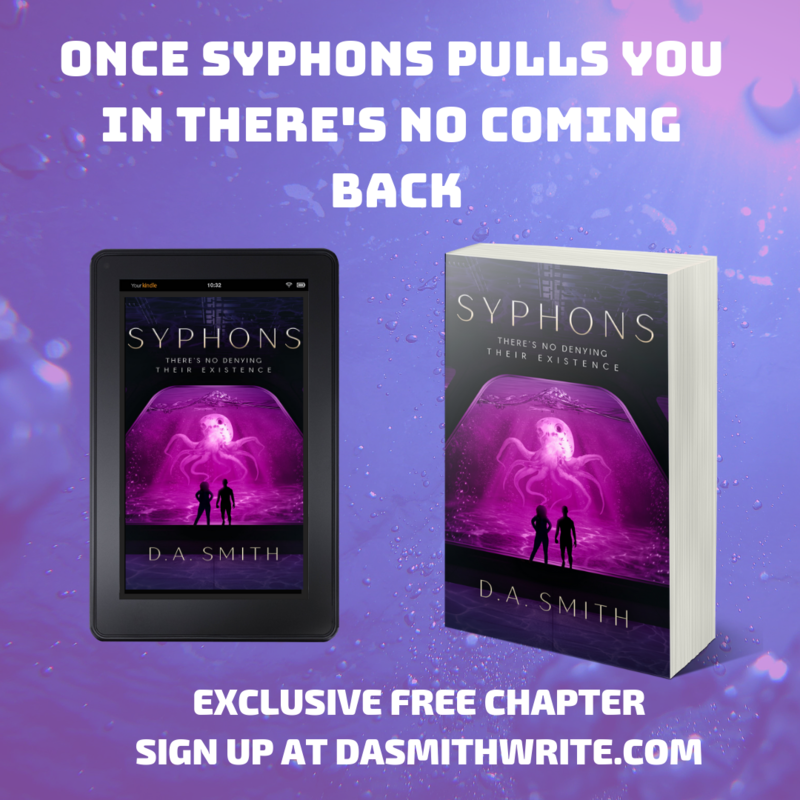 Syphons, A Novel is about a curvy, twenty-something whose life is turned upside down when she crosses paths with a man who’s not only harboring a sentient symbiotic alien lifeform within his brain but has a number of gifts and secrets. If you’d like the full synopsis, I suggest you check out my novel’s official blog post, complete with a sign-up form which is separate from being one of my blog followers here at lovely WordPress. And, I hope to prepare a product that will not only tantalize your reading tastebuds, but keep you coming back for more reads from me. More details will be heading your way through my blog and your emails.